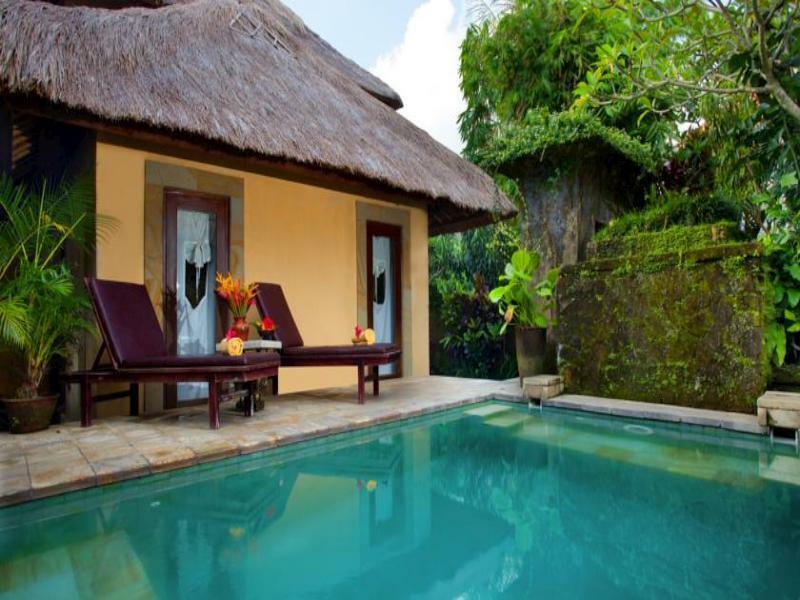 The Villa Sonia is perfectly located for both business and leisure guests to Bali. 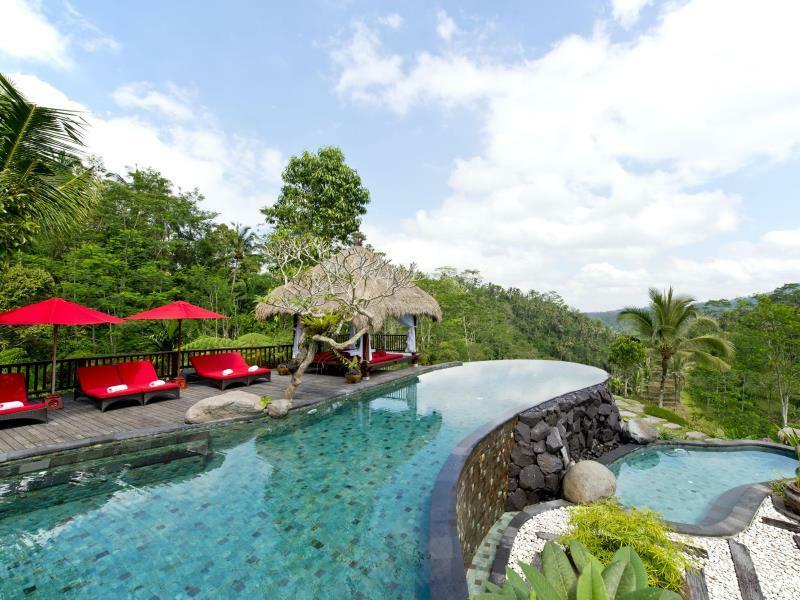 The Villa Sonia is perfectly located for both business and leisure guests to Bali. This 2-star hotel was established in 1998 and offers 12 guestrooms. Each guestroom has kitchenette, internet access – wireless (complimentary), shower. 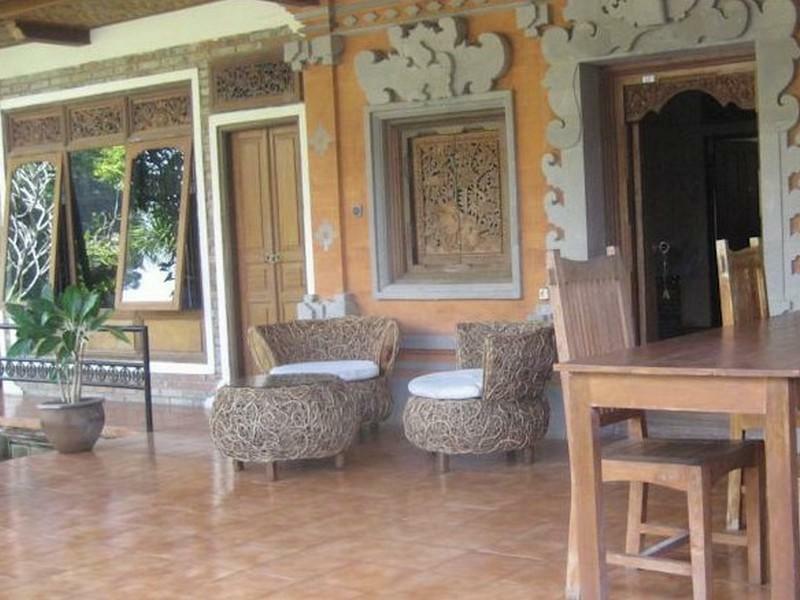 Services and amenities available for guests at this Bali accommodation consist of tours, shops, babysitting. 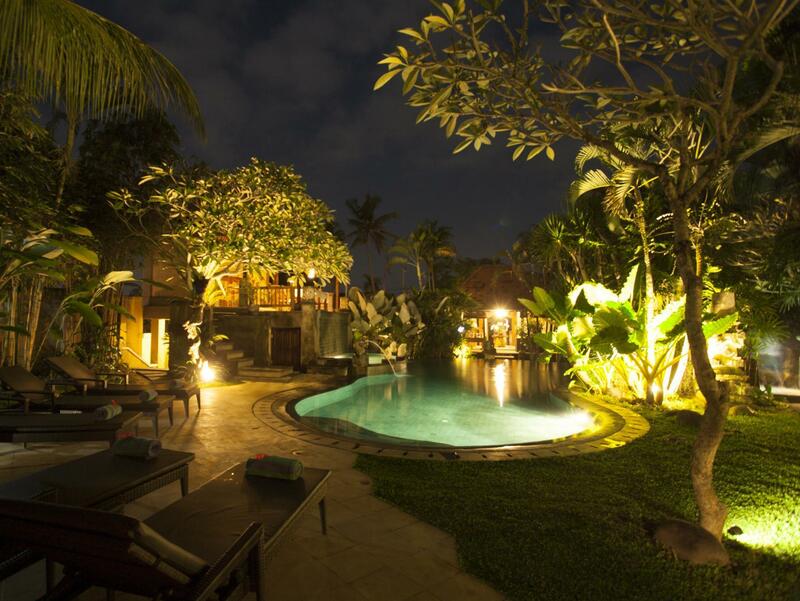 The hotel offers outdoor pool, garden to provide extra pleasure and relaxation for all guests. With elegant facilities and hospitality, guests at this hotel will surely have an impressive stay. 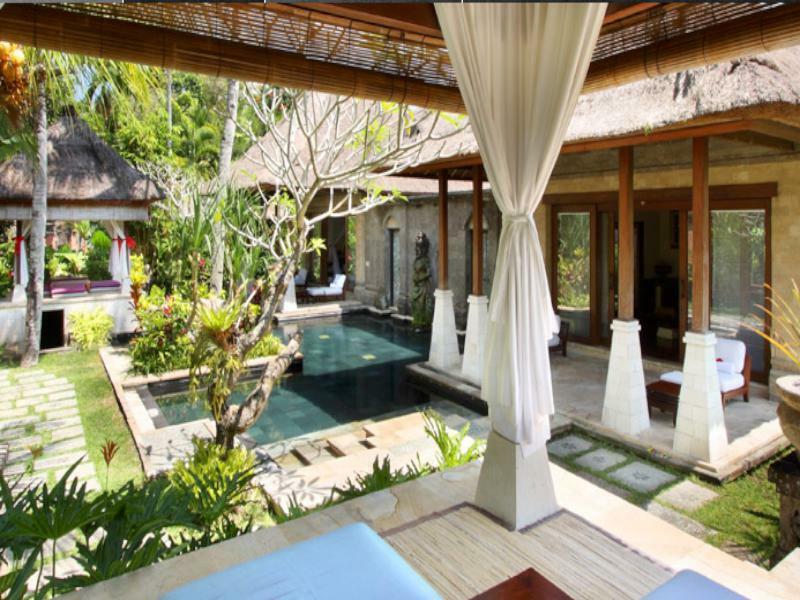 To proceed with your booking at the Villa Sonia, simply choose your travel dates and fill in our secure online booking form.